Please do get in touch for a chat. We would love to hear from you. 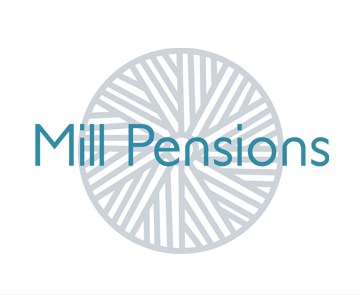 If you would like to receive tips help and information demystifying pensions direct to your inbox sign up here.